The Parent Narratives provide a voice for parents in their young adult’s treatment process. 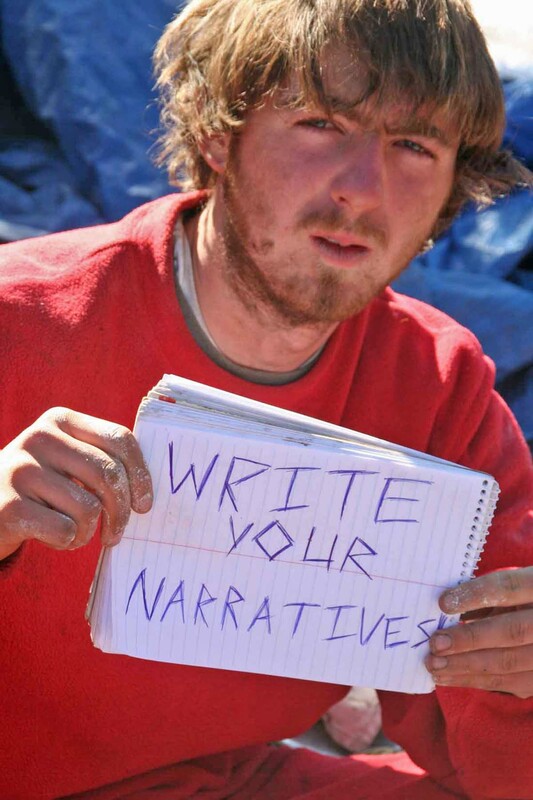 For many clients, the Narratives are their first real look at their own histories. It is their opportunity to learn of their parents’ triumphs and failures. The Narratives are designed to coincide with client autobiographies. Each is shared at a specific point in the client’s individual therapy. These exercises often become the focal point around which parent and child begin to build a sense of unity. As young adults hear their parents’ narration of their own lives and the client’s, it becomes more difficult for the client to excuse away his behavior. He cannot hide or ignore the facts of his own life. He cannot minimize or trivialize his parents’ love and support. These exclusive Narratives are also a useful tool in measuring the parent’s commitment to their young adult’s therapy and the program in general. When parents are unwilling to complete their assignments, clinicians are alerted to potential problems in the family dynamic. That dynamic may be a factor in determining what the next step should be in the client’s transition plan. Parent centered learning such as the “Parent Seminar” DVD’s and Parent Narratives, done jointly with client learning, help parents understand their young adult’s level in the developmental spectrum. Parents learn how to assess the client’s commitment to the family relationship and how to measure the program’s effectiveness.